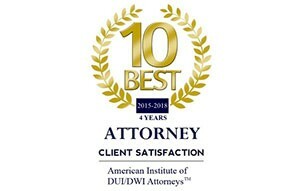 We appreciate your interest in wanting to know more about our firm. 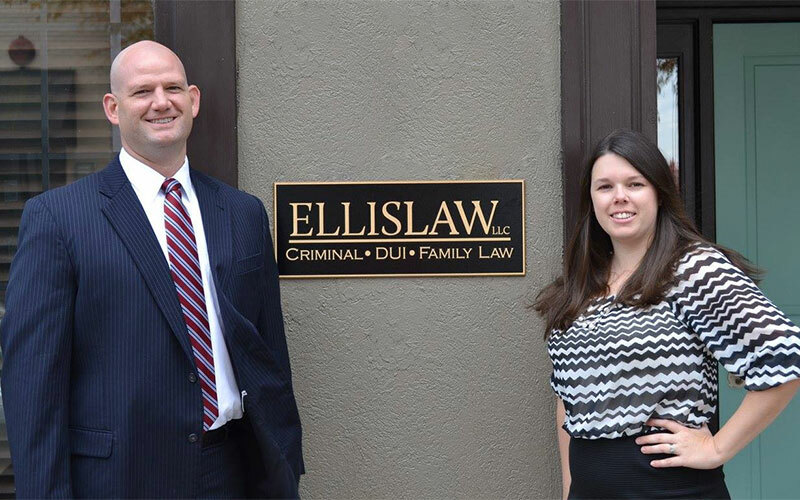 Ellis Law is dedicated to providing the highest quality legal service and representation to clients throughout the Upstate of South Carolina. We are proud of our strong ties to the local community, and our location in the heart of downtown Greenville enables us to meet the needs of our clients throughout the region. We are committed to serving your legal needs promptly and professionally, and we will work to achieve the best possible results in each and every case. We handle difficult legal challenges, ranging from criminal and DUI defenses to family court matters or issues involving civil litigation. 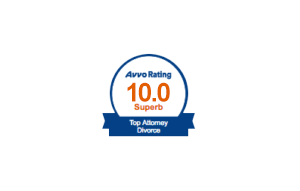 Our staff has extensive trial experience and is ready and willing to fight for you. 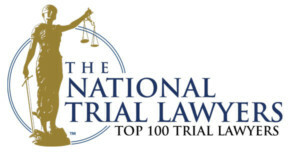 For the fourth consecutive year, Zach Ellis has earned the honor of being named by The National Trial Lawyers Association as one of South Carolina’s Top 100 Criminal Defense Lawyers. 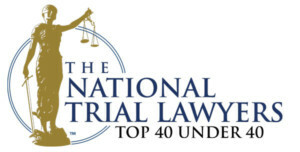 Zach Ellis recently earned the honor of being named by The National Trial Lawyers Association as one of South Carolina’s Top 40 Trial Lawyers under the age of 40.